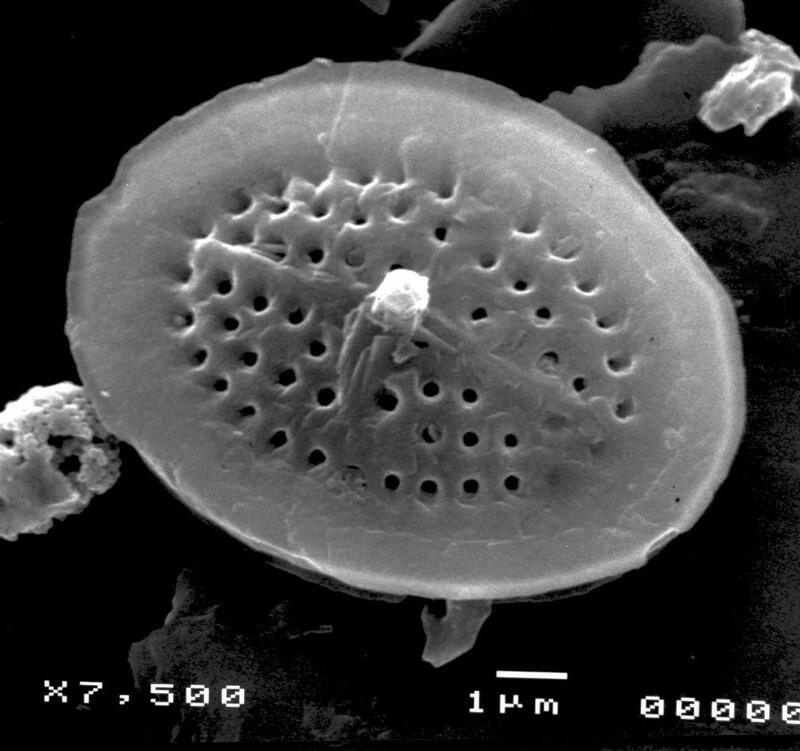 The INA Foundation is designed to promote education and research on fossil or living nannoplankton through the accumulation, management, and distribution of charitable funds. Through our generous donors, we are able to award Student Travel Grants to partially defer the costs for students attending our INA Meetings and Workshops. 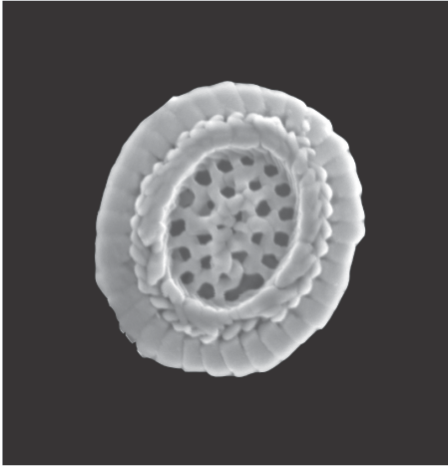 The INA Foundation also sponsors and awards the Katharina von Salis Graduate Research Fellowship to promote and facilitate research on fossil nannoplankton by the upcoming generation of nannofossil workers. 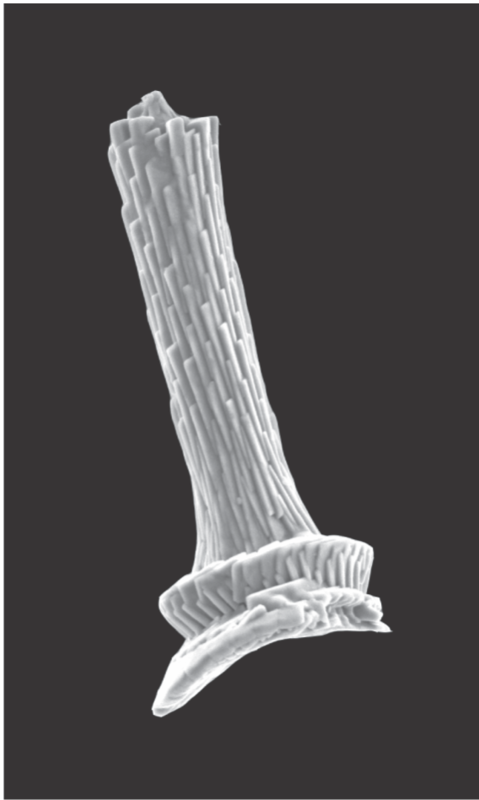 Blackites truncatus from the Eocene, mid-Atlantic Coastal Plain (SEM) Cretarhabdus conicus from Albian, western North Atlantic (SEM). The INA Foundation is a tax-exempt 501(c)3 corporation. Contributions by US tax-payers are deductible to the extent allowed by law. International Nannoplankton Association Foundation, (Attn: Jean Self Trail), 13222 Loyalty Road, Leesburg, VA 20176, U.S.A.
For electronic transfers, please contact Jean Self-Trail for details. The International Nannoplankton Association (INA) Foundation is pleased to offer a Graduate Research Fellowship honoring Prof. Dr. Katharina von Salis (also known as Katharina Perch-Nielsen) for her many contributions to fossil nannoplankton research and to the INA. The Katharina von Salis Fellowship is intended for students actively seeking advanced degrees researching any aspect of fossil nannoplankton research.